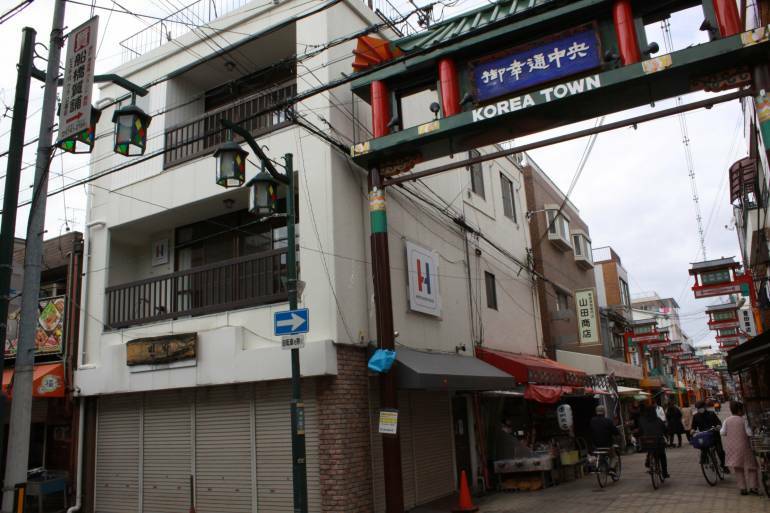 Hiro’s Guest House is a hostel in the heart of Osaka’s Korea Town – one of the city’s most interesting neighborhoods. 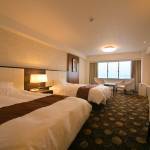 Accommodation is in bunk beds with about eight beds to a room. 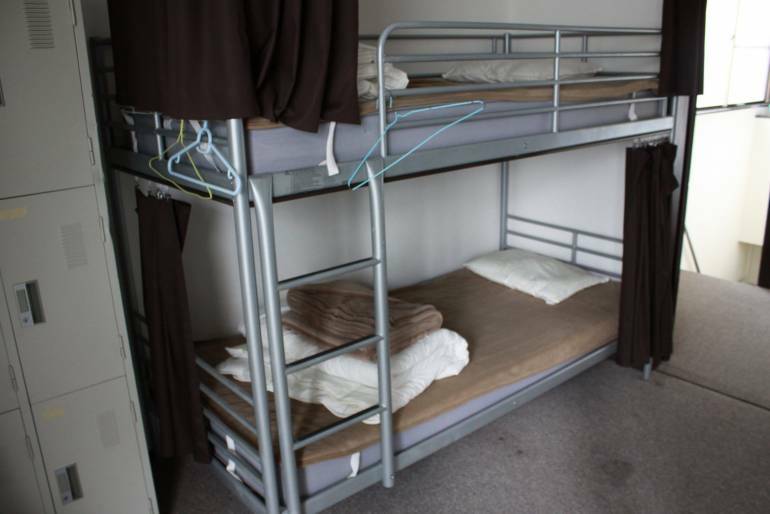 Being a hostel, privacy is a bit limited, although each bunk is equipped with curtains. The area bustles during the day and is quiet in the evenings. Many of the shops along the main street of Korea Town sell food supplies for the local Korean population. 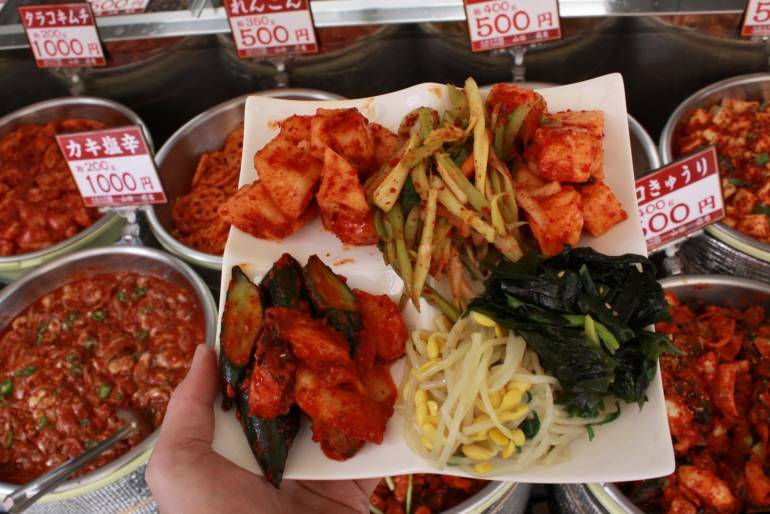 Kimchi is almost ubiquitous and the morning chorus of “ohayo gozaimasu” is replaced by “annyeonghaseyo”. The cafe/dining room on the ground floor has basic kitchen facilities if you want to prepare your own food. Guests can also take one of Hiro’s plates and have it piled high with a variety of Kimchi from Yamada Shoten, three doors down from Hiro’s Guest House. Hiro himself is a laid back character who is happy to give advice on local attractions, places to eat and where to buy groceries.